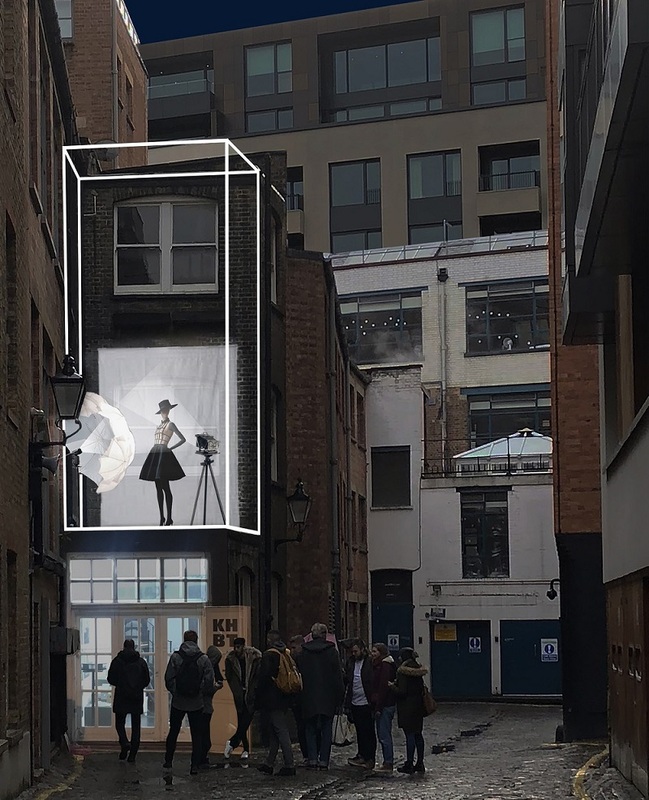 The rich architectural heritage of an 18th century London mews that featured in 1950s cinema and the works of George Orwell is to be brought to life. Manchester School of Architecture students will also exhibit their proposals for the future use of Newman Passage in Fitzrovia at the London Festival of Architecture (LFA). 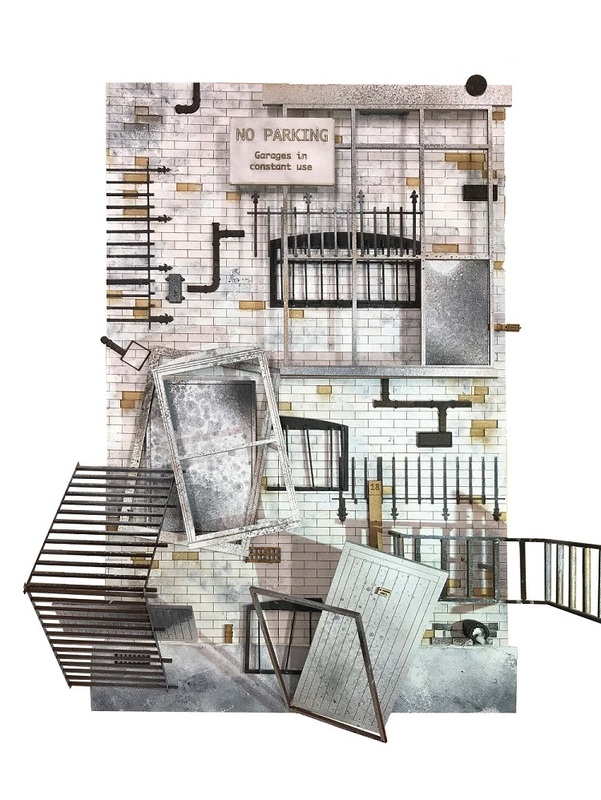 Three installations from students will be located within the passage, while an exhibition in KHBT’s studio will display a selection of ideas for the site. There will also be an opportunity for visitors to explore the famous passage – home to the Newman Arms Pub, said to be the inspiration for the ‘Proles’ pub in Orwell’s 1984, as well as being used as the backdrop for murder in 1959 film Peeping Tom. Architecture practice KHBT (Karsten Huneck/Bernd Truempler) and their research network osa_office for subversive architecture is also based within the passage in a quirky three-storey building once used as a garage for horse carriages. As well as working on their own projects and running a global research network, KHBT architects also teach at architecture schools in Manchester, Canterbury, Berlin and Paris. Huneck is a Senior Lecturer at Manchester School of Architecture, Manchester Metropolitan University, who founded the Urban Spatial Experimentation atelier as part of the Master of Architecture course. Projects within this unit follow a personal narrative that is born out of the site’s history which then are developed through all design stages using techniques of other creative disciplines, including fine art. Previous projects have included proposing new uses for the Albert Shed, a huge Victorian warehouse on the River Irwell in Manchester; and spatial strategies on the theme of Berlin culture and the tensions between artistic freedom and gentrification. Current MArch students who joined the Urban Spatial Experimentation unit have developed artistic interventions within Newman’s Passage for during LFA as well as spatial strategies and ideas for its future use. 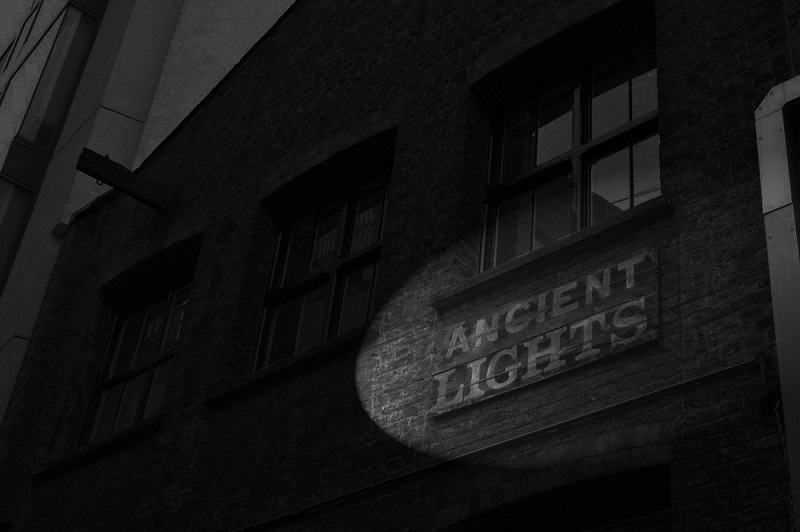 Three of these interventions will be installed in the passage – an installation that plays on the notion of it being a set design on the roof of KHBT’s studio, an artistic reinterpretation of the signage for the first rights to light regulations, and an assemblage of historic architectural elements. Future research proposals will also be exhibited within KHBT’s studio. Newman’s Passage, developed as part of the Berners Estate development of the 1760s-70s, is a mews that links Newman and Rathbone Street, close to London’s West End. Through its rich and varied history, it has been home to stable yards, carpenters, craftsmen and artist studios, and even a Communist co-operative kitchen set up by refugees following the collapse of the Paris Commune in 1871. Fictional characters have met grisly ends in the historic mews, in both the novels of Victorian crimewriter William Russell and the 1959 film Peeping Tom. Visitors will be able to discover the past, present and future of the passage from June 15-16. Admission is free.